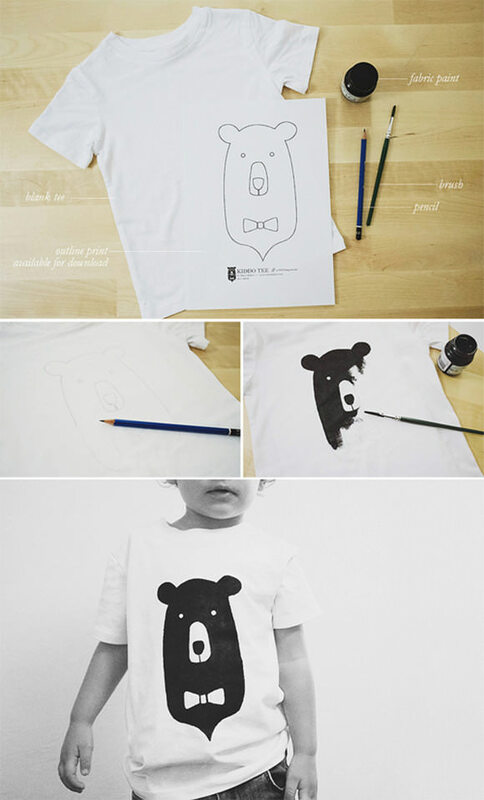 How cool is this DIY bear tee for kids by Oana Befort? Love! Head over to Oana’s blog for the printable illustration templates & tutorials! These are seriously cute! 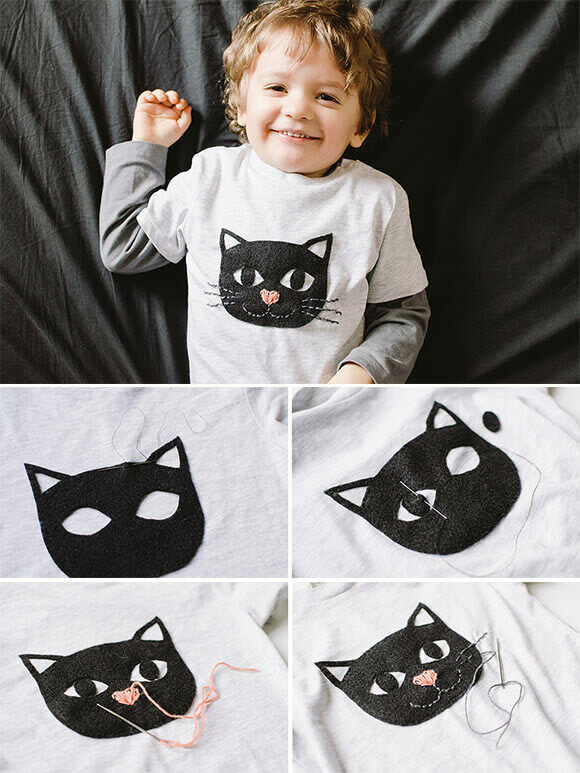 I love t-shirt crafts for kids.